Ramona High School’s 4th Annual Lap-a-Thon! Home » Ramona High School’s 4th Annual Lap-a-Thon! 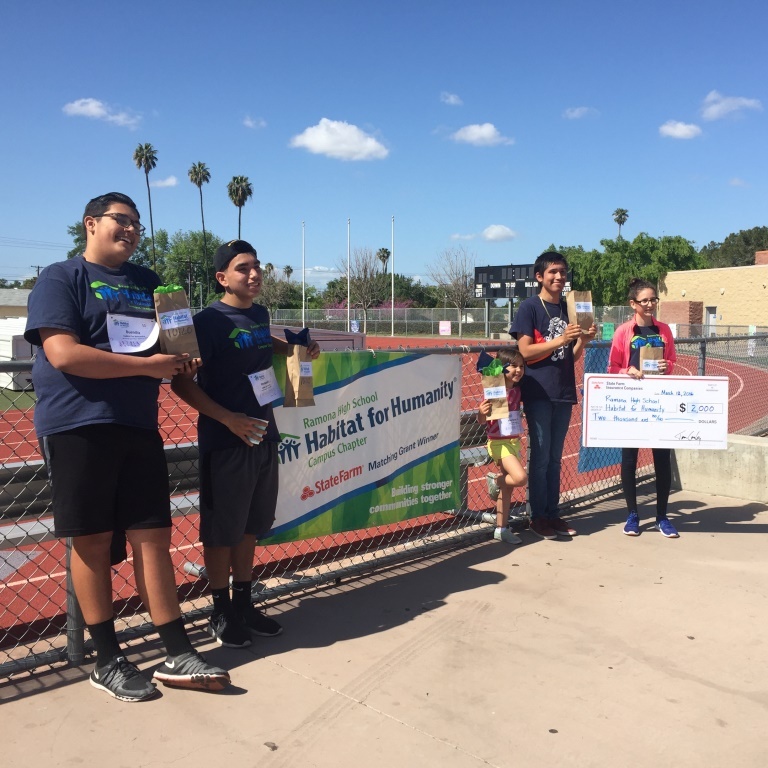 Posted by HFHRiverside in Community Events, Ramona HS Campus Chapter | Comments Off on Ramona High School’s 4th Annual Lap-a-Thon! 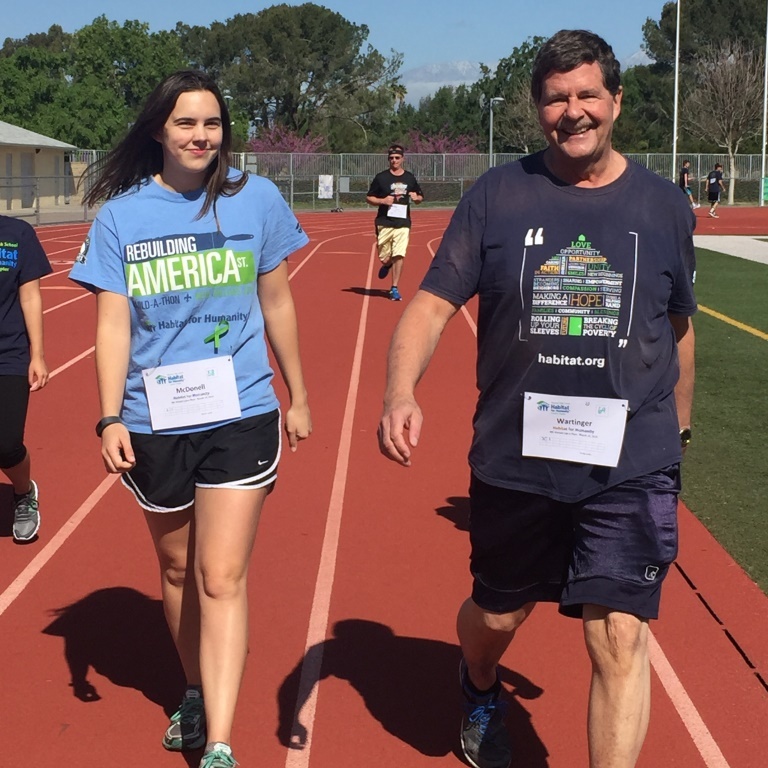 On Saturday, March 12th, the Ramona High School Habitat for Humanity Campus Chapter held their fourth annual Lap-a-Thon fundraiser. Proceeds from the event will support Habitat for Humanity Riverside’s “A Brush with Kindness” home renovation projects. At this event, Ramona students raised funds by getting pledges to run or walk as many laps as possible within an hour. Donations ranged from a flat donation to a per lap sponsorship. In addition to the funds the students brought in, the Ramona Campus Chapter was awarded a $2,000 matching grant from State Farm Insurance. Before the Lap-a-Thon began, local State Farm agent, Scott Fowler, presented the check for the matching grant and applauded the students for their hard work and dedication in giving back to their community. Caesar, a representative from Assemblymember Jose Medina’s office, also made an appearance and presented them with a certificate that thanked the students for their commitment to service. The 60 people that participated in the event included children running around their parents, athletes who were determined to get the most laps, and groups of friends laughing and enjoying the sunshine. Some participants were forced to complete their laps running backwards because of a challenge presented by Habitat staff member, John Wartinger, earning an extra $100 towards the cause. The Ramona Habitat Campus Chapter raised approximately $2,000 and completed a total of 668 laps. 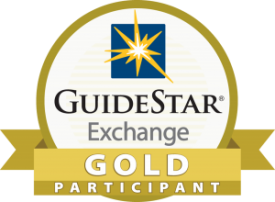 With State Farm’s grant, they raised approximately $4,000 for Habitat for Humanity Riverside! 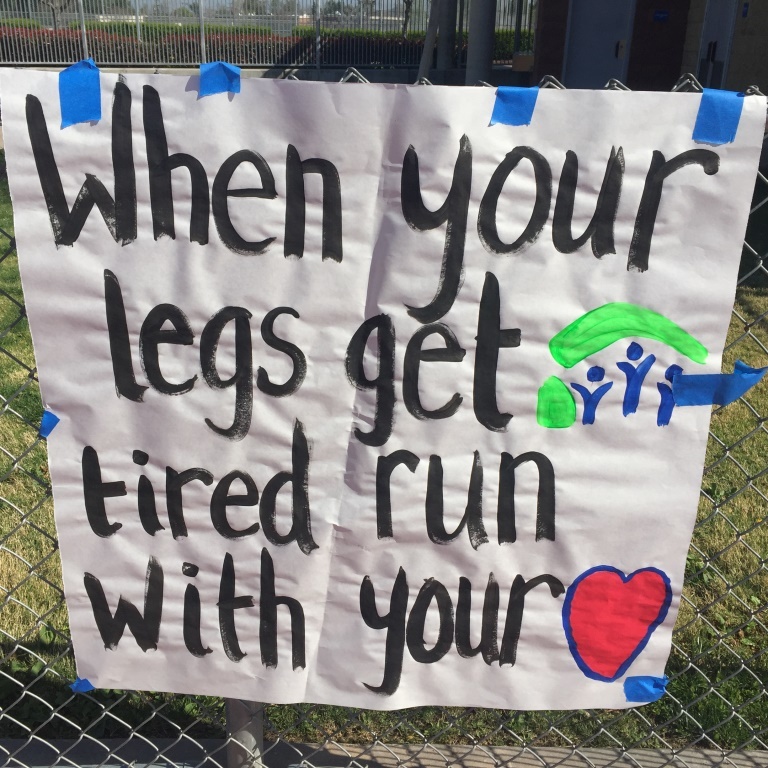 We are so proud of the Ramona High School students and teachers for organizing yet another successful Lap-a-Thon and for making such a great impact on the community. Thank you to everyone who participated!